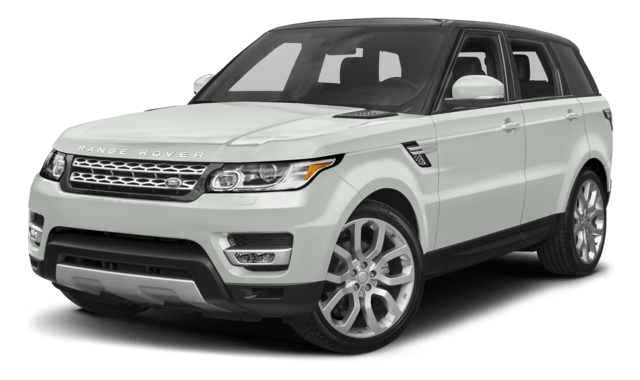 Comparing the 2018 Land Rover Range Rover Sport and 2018 Audi Q7 is the best way to determine which of these models makes sense for you to bring home. Although each is classified as a luxury SUV, the Land Rover model offers more technology and convenience compared to the Audi. All of these features combine together to make the Land Rover model stand out compared to the Audi. 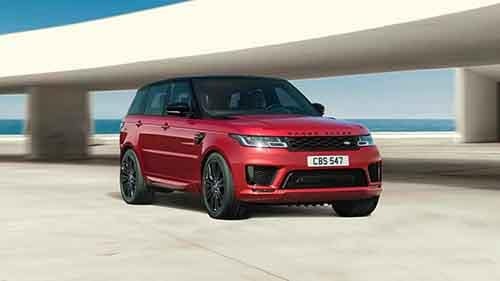 When it comes to convenience and technology, the Land Rover Range Rover Sport model offers impressive details and features compared to the Audi Q7. 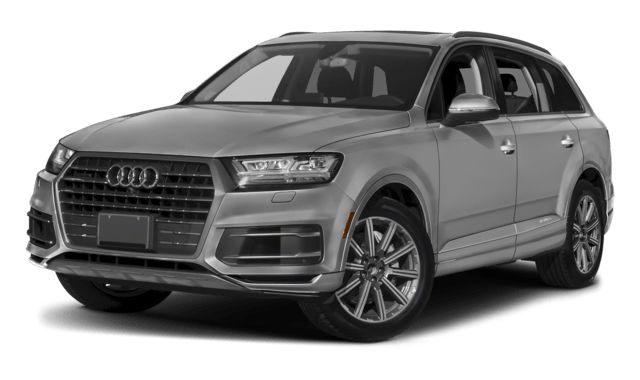 Choosing the 2018 Land Rover Range Rover Sport vs 2018 Audi Q7 is a smart move, especially if you want to explore more of what Annapolis must offer. Land Rover Annapolis has a nice selection of vehicles to choose from, so be sure to stop by and see our inventory!